Legends of the Bermuda Triangle have been with us for decades. The Bermuda Triangle is a loosely-defined area in the North Atlantic Ocean where a number of planes and boats have disappeared under very mysterious circumstances. Whatever the reasons for the disappearances may be, the Bermuda Triangle is definitely one of the most feared and noteworthy areas on the planet. For decades, dozens of boats, ships and planes have gone missing, and no one has really figured out why. But recently, scientists may have finally discovered the secrets behind one of the most buzzed-about places in the world. Read on to see what they found! As mentioned in the introduction, the Bermuda Triangle is famous for a wide variety of boats and planes going missing over the years. Unfortunately for many boats and other ships, the triangle falls right in the middle of one of the biggest and most heavily traveled shipping lanes on the entire planet. Many planes and ships have disappeared in the Bermuda Triangle since the mid-1940s. Some stories are more famous than others. 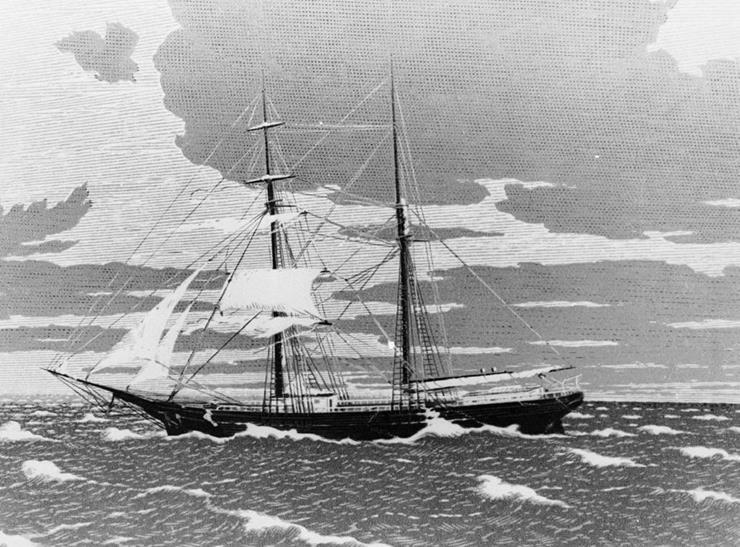 For example, the Marie Celeste, a merchant ship in the late 1800s, sailed throughout the Bermuda Triangle and was later discovered mostly intact, but without any sign of its crew. Another of the most famous and tragic disappearances in the Bermuda Triangle is the USS Cyclops. 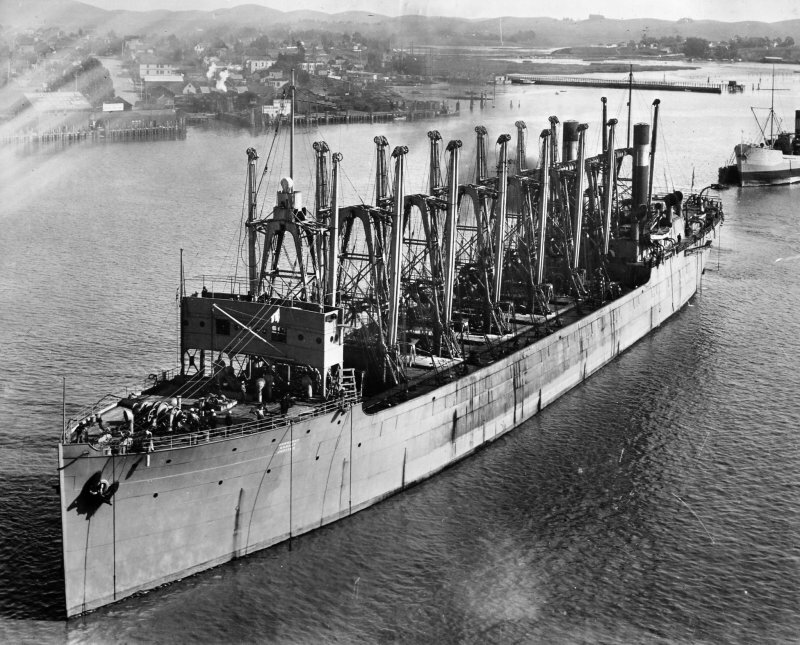 This Naval ship went missing without a trace and took its crew of 309 with it in 1918. This disappearance has been called the biggest non-combat loss of life event in US Naval history. 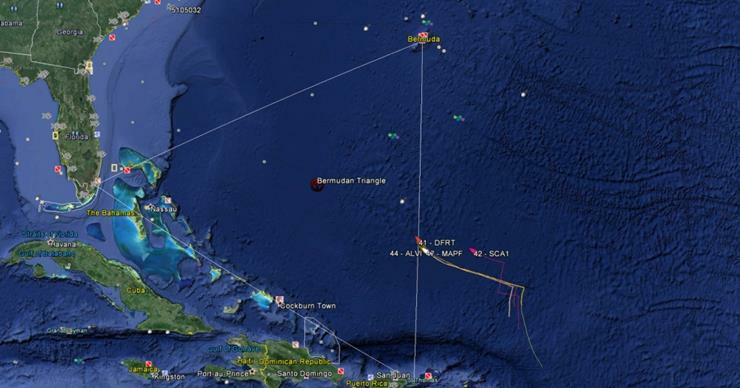 In addition to the large number of boats that have gone missing in the Bermuda Triangle, a number of military and passenger plans have also gone missing. 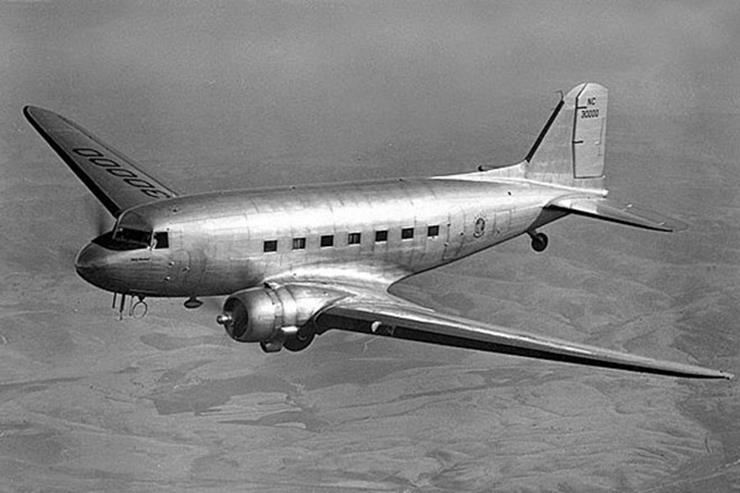 In 1948, a Douglas DC-3 aircraft vanished without a sight and the 32 people on board were never heard from ever again. 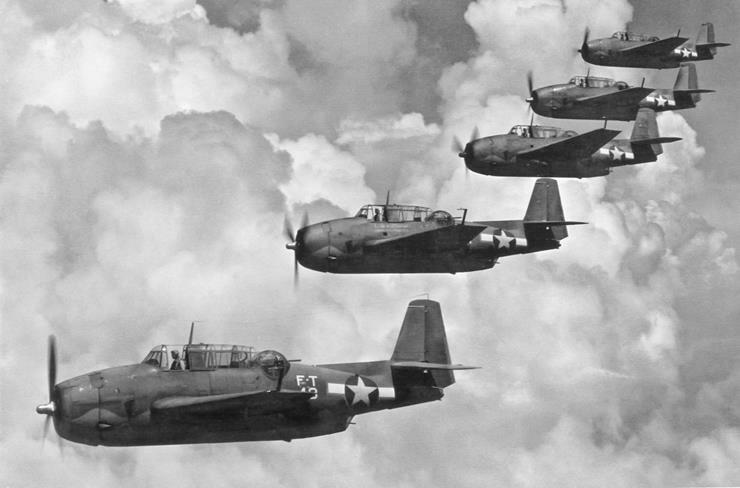 Entire fleets of planes have gone missing in the Bermuda Triangle. In December of 1945, Five Navy bombers were doing a routine exercise over the Triangle, and the men and their planes were never seen again. The disappearance has been ruled as a result of a loss of fuel, but it is fairly unlikely all five planes were low on fuel.